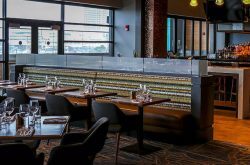 Buffalo Beer Week, a 10-day celebration of the entire Buffalo-Niagara craft beer scene, returns for its eighth year, September 22 – October 1. The 2017 lineup will feature dozens of events – from tastings at your local pub to ticketed special events and nearly everything in between. 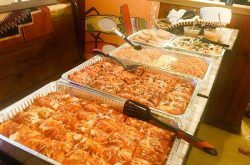 Presented by the Buffalo Niagara Brewers Association, the beer-centric week promotes Buffalo’s growing craft beer culture throughout Erie and Niagara counties, which attracts beer tourism, fosters knowledge of regional brewing heritage and serves as a showcase for Buffalo’s breweries, restaurants and pubs. 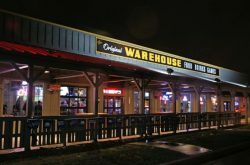 Look for more information in the coming weeks at www.buffalobeerweek.com and www.buffaloniagarabrewersassociation.org. 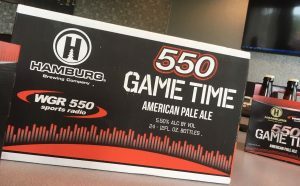 Hamburg Brewing Company and WGR 550 have partnered on a new beer, 550 Game Time American Pale Ale (5.50%). The new brew, born out of a collective adoration for great local beer and local sports, features a mild malty sweetness balanced by a clean finish and is brewed with a combination of Magnum, Centennial, Simcoe and Cascade hops. “There was no better style to brew than the loveable American Pale Ale, a style that will always be there when you need it most,” a statement describing the beer reads. Find 550 Game Time wherever beer is sold beginning this week. 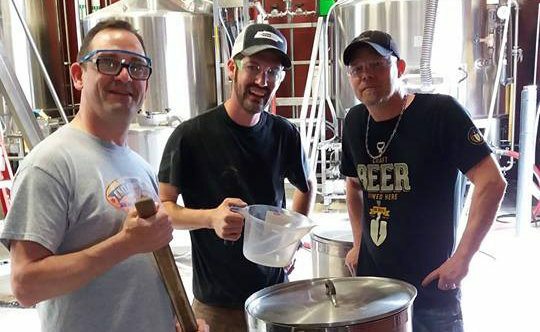 Big Ditch Brewing are set to host the 2017 Amber Waves of Grain Best of Show beer, Penalty Kill Kolsch (5.1%), a recipe from award-winning homebrewer Kevin DiTondo, on August 4 (5pm). Penalty Kill Kolsch contains a nice balance of pilsner malt graininess, hop spiciness, and kolsch fruitiness, to yield a complex yet incredibly drinkable beer. There’s only 25 gallons available. 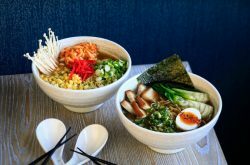 Big Ditch is also now hosting tours of their facility on weekends. A tour includes an exclusive and guided walk through the brewery, packaging area, logoed sample glass and 4 x 5oz. privately served beer samples for $15. Thin Man Brewery will once again host Zwanze Day, a worldwide beer holiday in which Brussels’ fabled Brasserie Cantillon releases a rare lambic beer. This year’s beer was brewed in dedication to, and with input from, Cantillon owner Jean-Pierre van Roy’s soon-to-be 18-year-old son Sylvain. The result – a Lambic-Oolong Tea blend, is described as delicate and round, with notes of fruit and slight bitterness. The Zwanze Lambic will be released in 18 countries, including only 35 locations in the US. 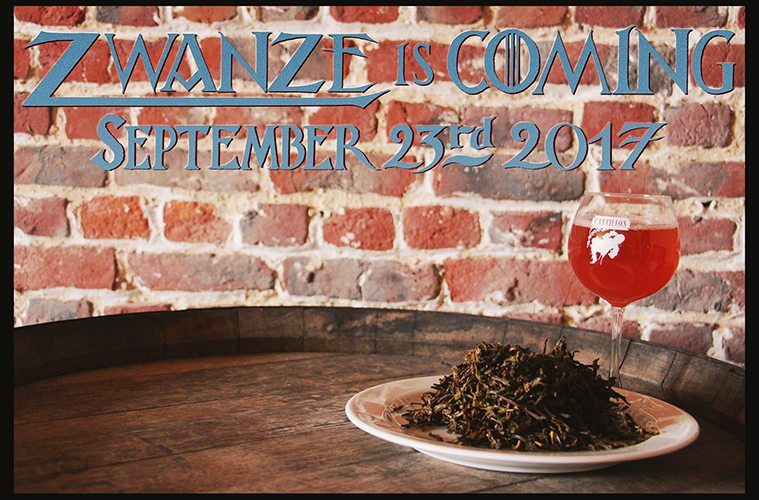 2017 Zwanze Day will take place on September 23. Details on tickets for the event will be released soon.